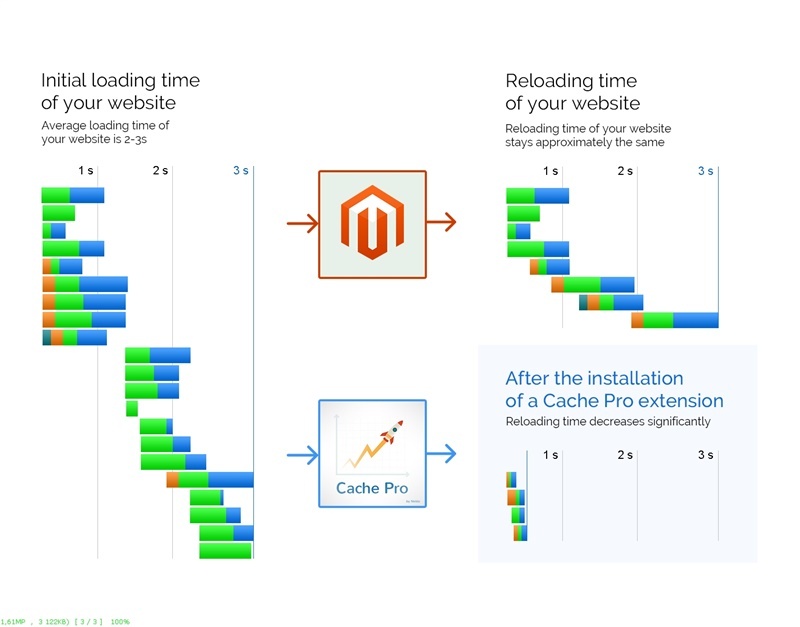 Speeds up your Magento store improving its loading time. 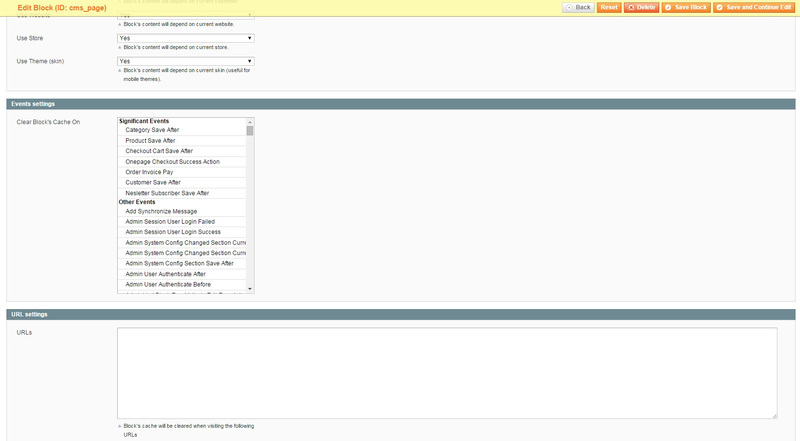 Presets mode and default caching available. Want to stay in total control of your store, keeping it running smoothly and making it a pleasure for customers to purchase from you? 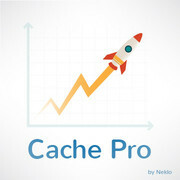 With our Neklo Cache Pro extension the things are getting simple. Having installed it you will manage to speed up your website with no technical assistance needed. No more time and effort wasted on adjusting your store’s cache. The key advantage of our Magento extension is its flexibility: realizing that there is no universal solution that suits every business, we did our best to make our Neklo Cache Pro extension easily customizable to provide you with a perfect speed optimization tool that works for your store. You may use it even for pages that are not cached by a full page cache, like checkout and customer account pages. Also, for your convenience, we have already set default caching for some of the Magento blocks, leaving the choice of the rest to be cached up to you. Slow pages loading is a common issue Magento store owners face. Most often, this is solved by a full page cache or an accelerator. The point is that a store owner not being a programmer simply can’t cope with that by himself as certain changes should be introduced here on a code level, while our Neklo Cache Pro only takes a couple of clicks to start using it. 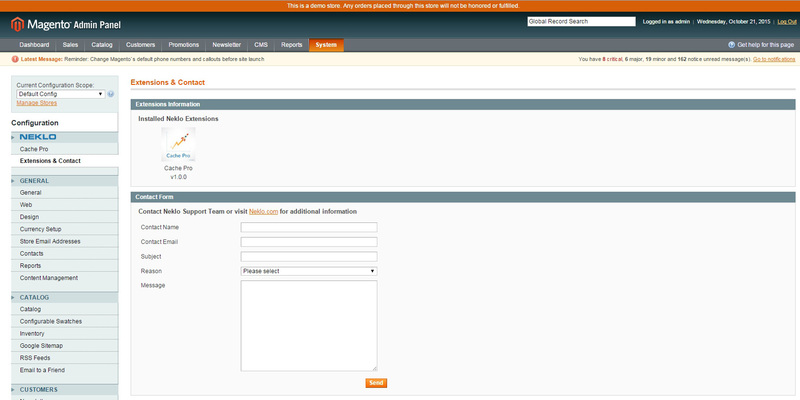 What you need to do now, when Neklo Cache Pro is installed, is to opt for ‘enable hints’ in the extension’s settings. 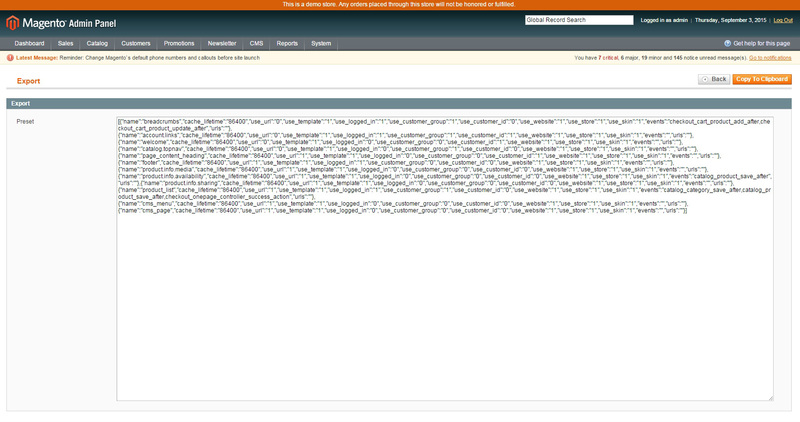 Then you select a block on your store that you want to cache and by clicking on it get straight to the admin panel to set the block’s configuration. Having completed that, press the ‘save’ button. Done. Next to the blocks cached you’ll see a special mark saying ‘from cache’. Try our Neklo Cache Pro today and see the changes to come. 10 points for the ease of use. Easily installed and with some tweaking and searching for uncached blocks we managed to make some significant speed differences. I bet this is one of the most effective tools for site performance we've ever installed. 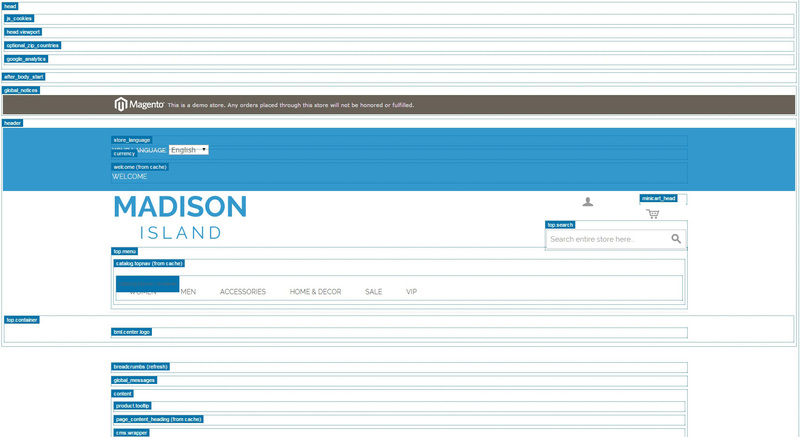 Now the store (40000 users a month) works again just as fast as a webshop should be.